I want to follow development! The Clockwork Giants team is steadily working away at producing the most exciting games they can. If you would like to follow us on this journey, keep your eyes peeled on our social media platforms for upcoming news on how we want to get you involved and invested in our development. You can find links to our active channels at the bottom of this webpage. I want to playtest your games! If you are interested in being an active playtester for us, feel free to email us with your full name and why you are so keen on helping us out. I'm interested in working with Clockwork Giants. 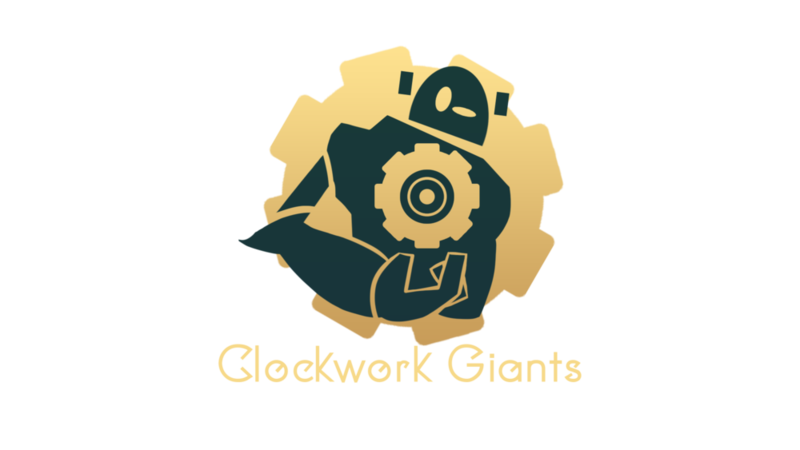 Clockwork Giants is currently looking for partners to work with to ensure we can make games to our highest capacity. Please email us for further inquiries.